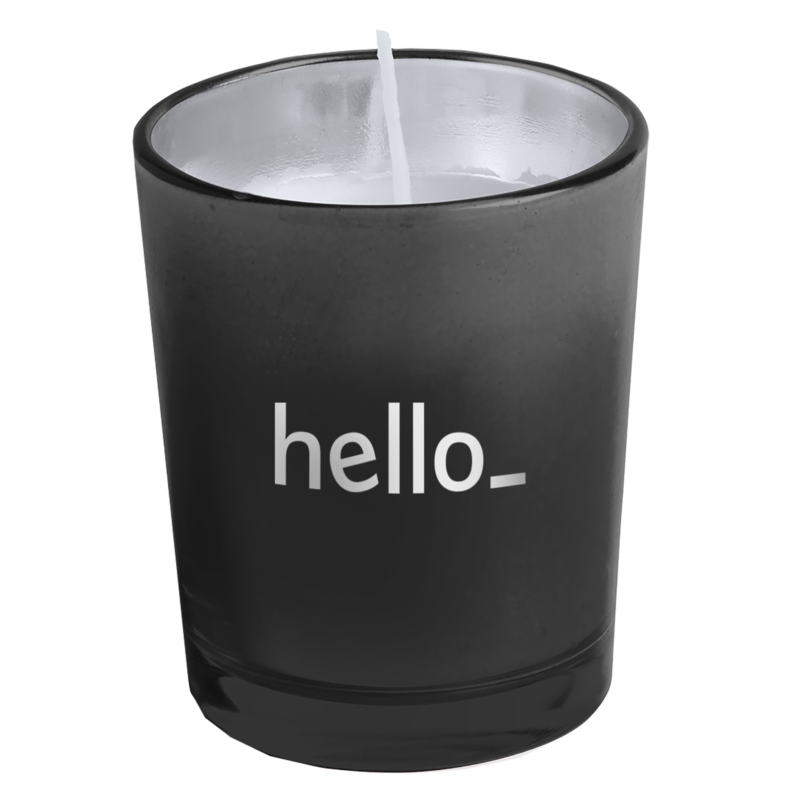 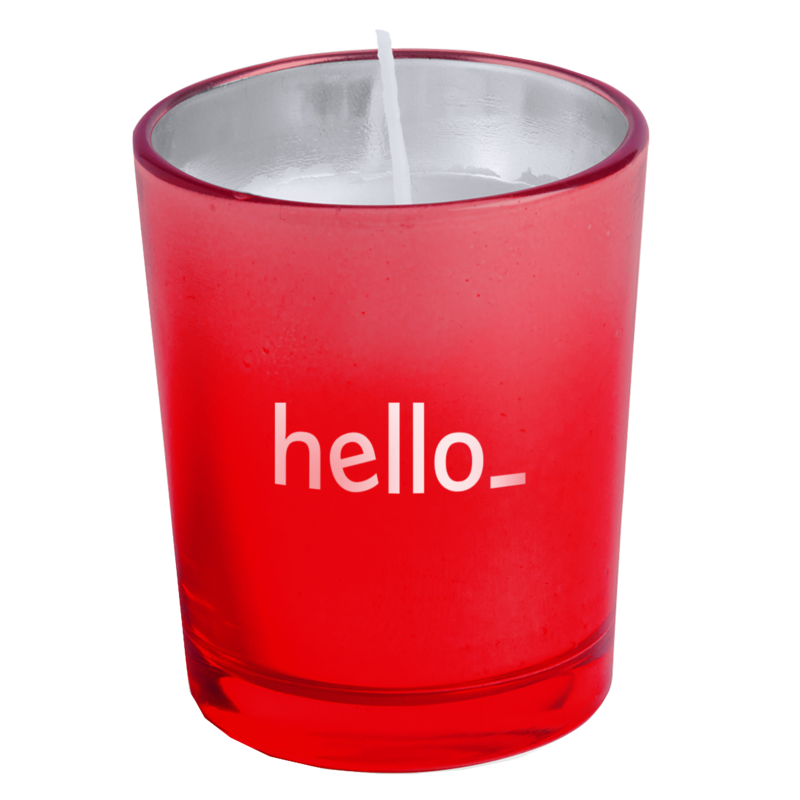 At Helloprint, you can customize beautiful Glass Candle with your favorite design and make any special occasion even more memorable, adding the final touch to any atmosphere. Offer your customers, collaborators or workmates personalized Glass Candle as a sign of your appreciation and you will notice the results in their loyalty and value for your brand. 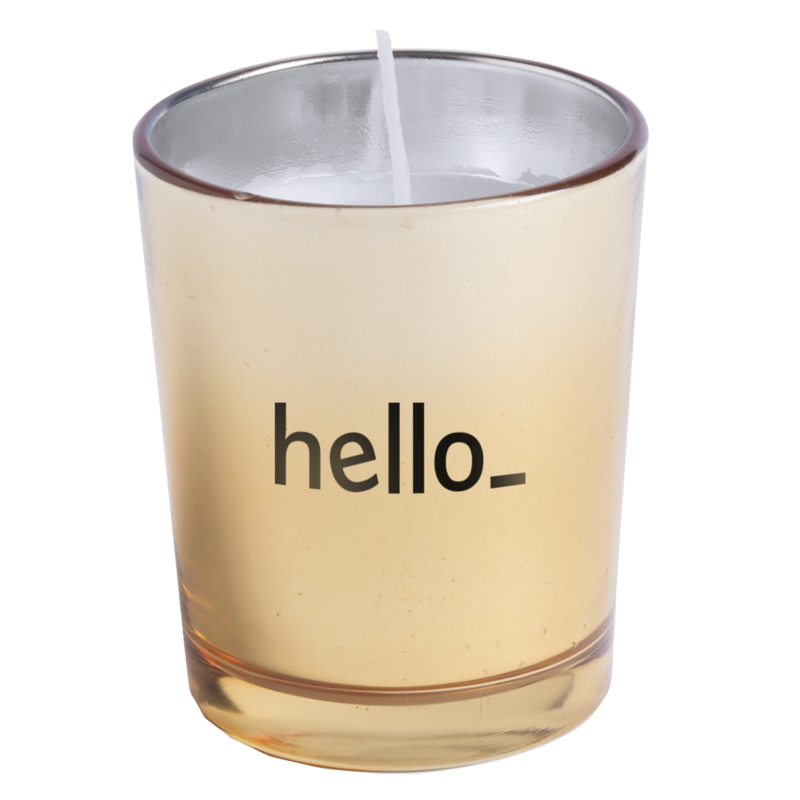 Available in coffee, pine, lavender, vanilla, and strawberry aromas.